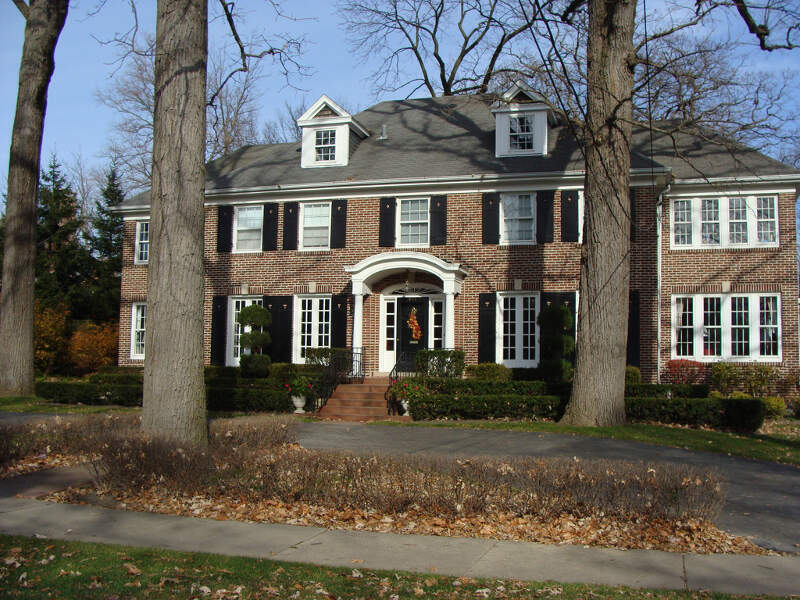 We analyzed 332 places in Illinois to determine where the 1% live. Editor’s Note: Data has been updated for 2019. This is our fifth time ranking the richest cities in Illinois. Inverness, Glencoe, Lake Bluff: These cities aren’t just some of the best places to live in Illinois. They are also home to some of the richest people in the Prairie State. Inverness in particular houses the richest residents in the state thanks, in part, to a median household income of $173,828 and a ridiculously low poverty rate of 0.7%. If you’re thinking of moving to one of these towns, you’ll probably need to start saving. The richest places in Illinois share common characteristics such as having a genius level populous, sky high home prices, and a Pleasantville level of married couples. How did we come up with these mega wealthy cities? We analyzed Census data from the 2013-2017 American Community Survey for the 332 places in Illinois with more than 5,000 people. For more on how we calculated the top ten, read on or skip to the end for the full list of the richest cities in Illinois. 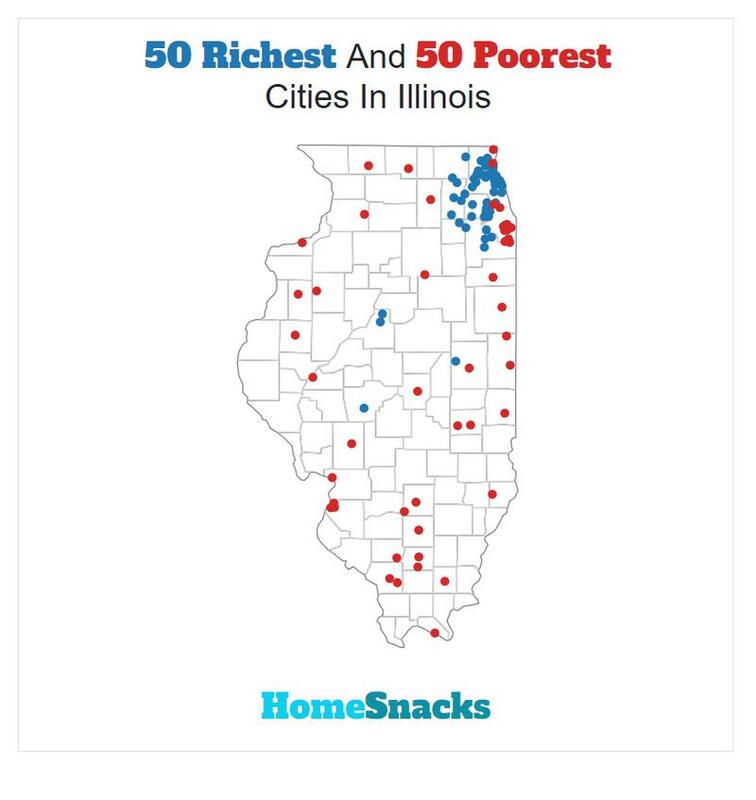 After we collected the data for all 332 places with more than 5,000 people in Illinois, we ranked each place from 1 to 332 for each of the criteria, with 1 being the richest. 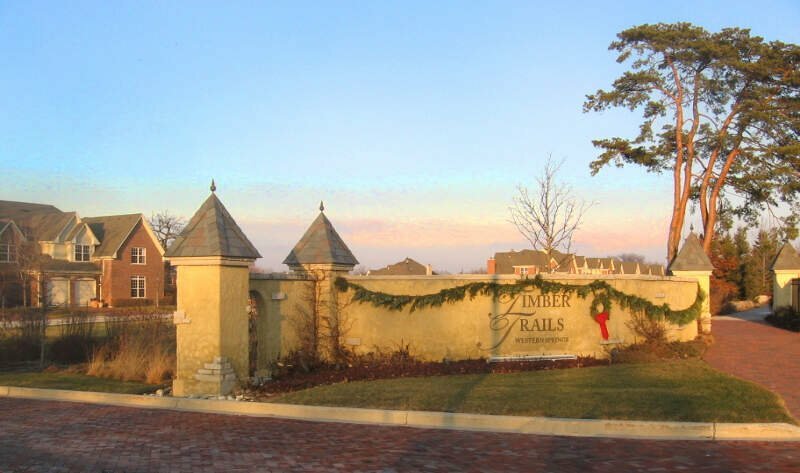 We then averaged all the rankings for a place into a “Rich Score” with the place having the lowest overall Rich Score, Inverness, crowned the “Richest City In Illinois For 2019”. You can learn more about the top ten below or skip to the end to see the rankings for all 332 places. Inverness is a suburban village in Cook County, Illinois, United States. The population was 7,399 at the 2010 census. Glencoe (/lnko/) is a village in northeastern Cook County, Illinois, United States. As of the 2010 census, the total population was 8,723. 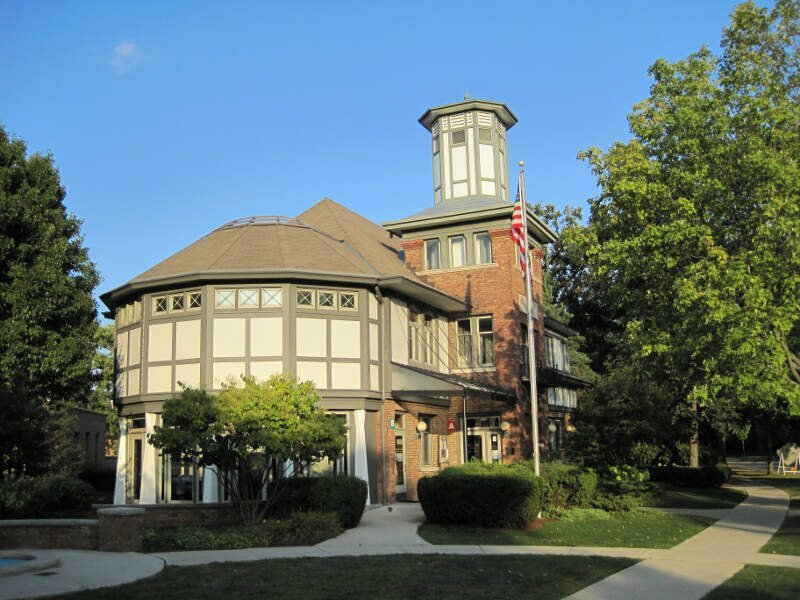 Glencoe is located on Chicago’s North Shore and is located within the New Trier High School District. Lake Bluff is a village in Shields Township, Lake County, Illinois, United States. The population was 7,469 as of 2015. 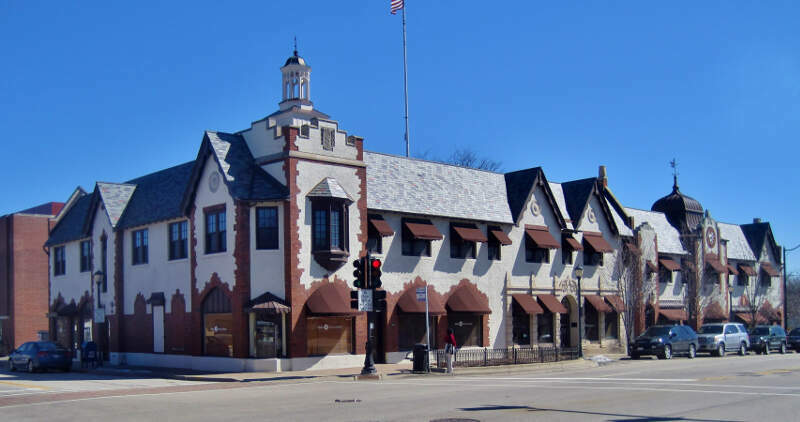 Winnetka (/wntk/) is a village in Cook County, Illinois, United States, located 16 miles north of downtown Chicago. The population was 12,187 at the 2010 census. 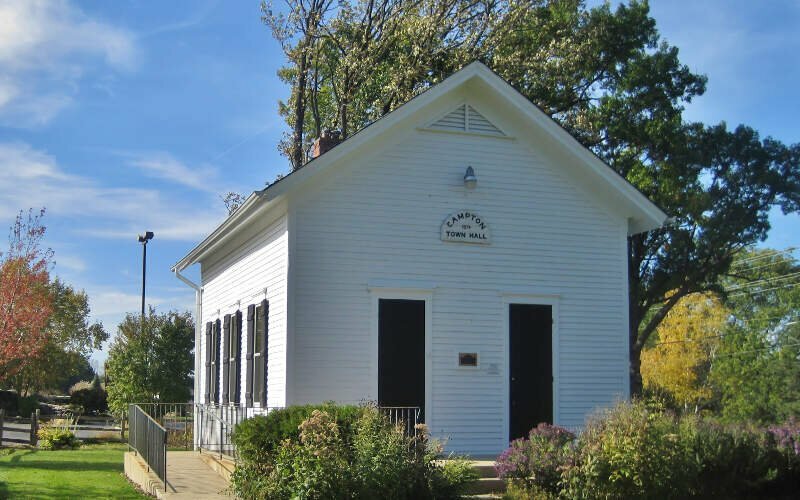 The village is one of the wealthiest places in the nation in terms of household income, and the richest in Illinois. 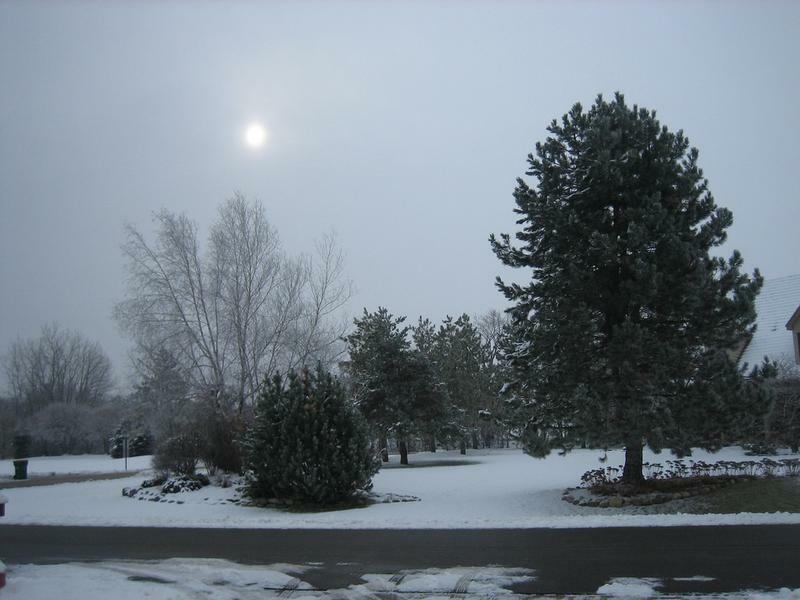 Western Springs is a village located in Cook County, Illinois, United States and is a suburb of Chicago. As of the 2010 census, the village had a total population of 12,975. It is twinned with Rugeley, United Kingdom. Their is no crime in that town and the neighborhood is nice. 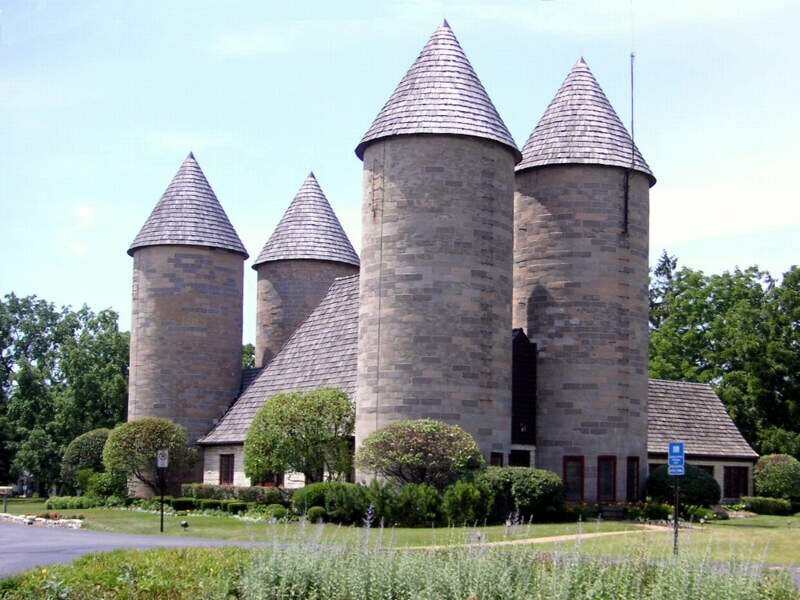 Their are a lot of things to do in that town and have a nice ice cream shop called Oberweis Dairy. Their are also Metra trains their too. Spring Rock Park is a nice park with baseball fields and a hockey rink. Oberweis Dairy has good ice cream. Libertyville is a village in Lake County, Illinois, United States and a suburb of Chicago. It is located 5 miles (8 km) west of Lake Michigan on the Des Plaines River. The 2014 census population was 20,512. (There is also a township of the same name, which includes the village and some surrounding areas.) 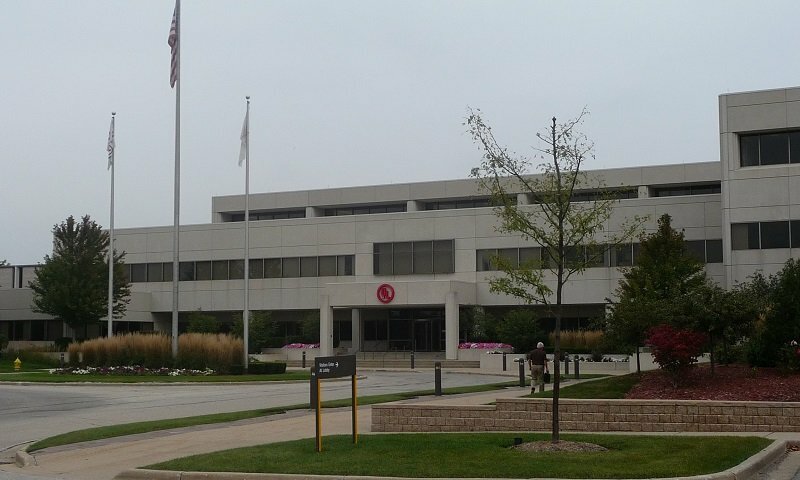 Located in northeastern Illinois, southwest of Waukegan and west of Lake Forest, its immediate neighbors are Mundelein to the west, Green Oaks, Mettawa, and Rondout to the east, Gurnee to the north, Grayslake to the northwest, and Vernon Hills to the south. Northbrook is an affluent suburb of Chicago, located at the northern edge of Cook County, Illinois, United States. 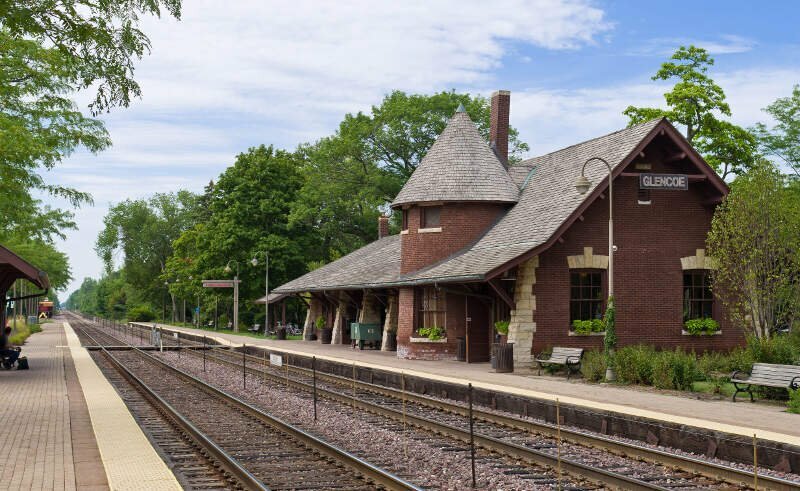 Like we said earlier, when we set out to identify the richest places in Illinois, we weren’t sure what we’d encounter, but it ended up being some of the best places to live in Illinois. Nice list, BUT –> You forgot ‘Lake Forest’, which to be accurate, is way pricier than 65% of the incomes made by town-dwellers on this list. Both the cost of homes, living and the paychecks made to afford them.